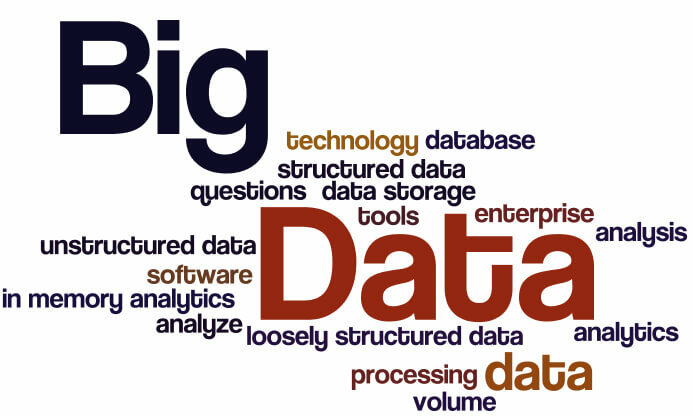 Big data is an evolving term that describes any voluminous amount of structured, semi-structured and unstructured data that has the potential to be mined for information.It is a term used to refer to the study and applications of data sets that are so big and complex that traditional data-processing application software are inadequate to deal with them. Big data challenges include capturing data, data storage, data analysis, search, sharing, transfer, visualization, querying, updating, information privacy and data source. The Internet of things is an ecosystem of connected physical objects that are accessible through the internet. Here we organise a best workshop on IOT with AWS in our college. 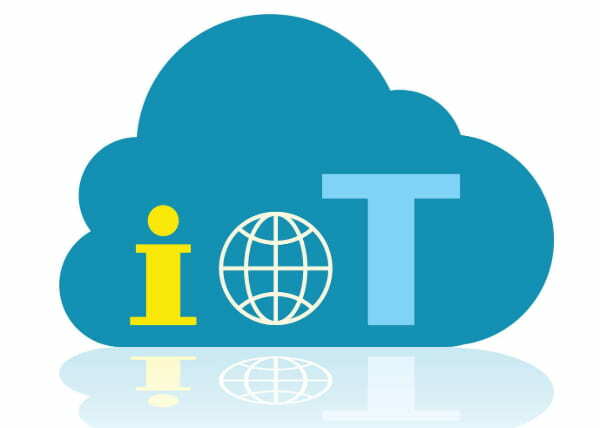 The Internet of Things (IoT) with AWS provides secure, bi-directional communication between Internet-connected devices such as sensors, actuators, embedded micro-controllers, or smart appliances and the AWS Cloud. This enables you to collect telemetry data from multiple devices, and store and analyze the data. You can also create applications that enable your users to control these devices from their phones or tablets. This workshop aimed at providing practical methods for incorporating Simulink in the classroom to enhance teaching of technical concepts. 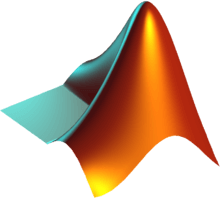 MATLAB (matrix laboratory) is a multi-paradigm numerical computing environment and proprietary programming language developed by MathWorks. MATLAB allows matrix manipulations, plotting of functions and data, implementation of algorithms, creation of user interfaces, and interfacing with programs written in other languages, including C, C++, C#, Java, Fortran and Python. Although MATLAB is intended primarily for numerical computing, an optional toolbox uses the MuPAD symbolic engine, allowing access to symbolic computing abilities. An additional package, Simulink, adds graphical multi-domain simulation and model-based design for dynamic and embedded systems. PLC is a computing system used to control electromechanical processes. SCADA stands for Supervisory Control and Data Acquisition. It is a type of industrial control system that is used to monitor and control facilities and infrastructure in industries.PLCs Along With Certain Other Necessary Ingredients Like Sensors, Motors, Actuators, Valves, Conveyors, Boilers, SCADA Systems, Computers & Many More, Makes A Real Automated Manufacturing Plant. The main objective of PLC & Scada Workshop is to make the aspiring engineers acquainted with the conceptual as well as practical knowledge of the Industrial Automation & latest technologies being used to achieve industrial automation. The idea of organizing this workshop is to inculcate the basic fundamentals of automation in the students and provide them with a platform to work on, in the near future.